With over 20 years’ experience of FM and life cycle consultancy, Roger has ultimate responsibility for all Thomson FM’s consultancy commissions. He specialises in particular in the delivery of FM audits and the development of FM strategies, often leading into client-side contract procurement support roles. Roger has vast experience in the PFI / PPP sector having worked extensively with FM contractors, SPVs and local authorities on PPP projects in education, health, judicial, custodial, defence and police sectors. His PPP experience includes bidding, mobilisation, operational improvement and commercial consultancy including detailed payment mechanism reviews and development. His wide-range knowledge of FM gained through his previous role with an international quantity surveying and project management partnership and since setting up Thomson FM in 2003, enables Roger to provide value-adding support to any project, drawing on his experience to tailor our consultancy outputs to meet the specific needs of each of our clients. 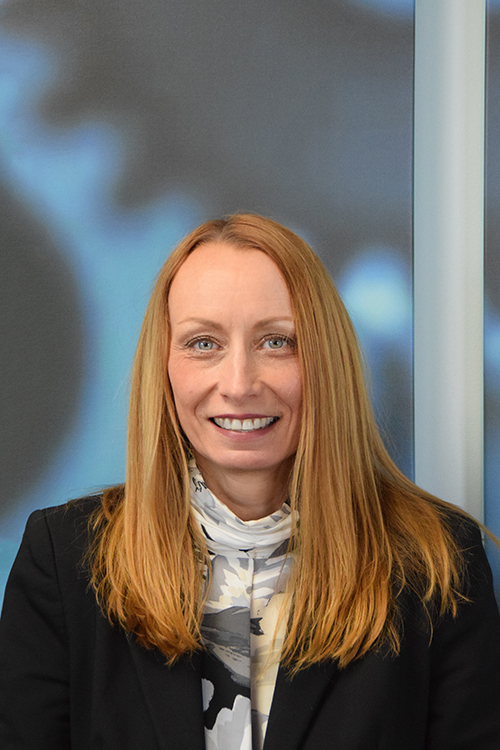 Vanessa is responsible for the management of all asset and condition surveying, labour-loading and CAFM and data management consultancy projects within Thomson FM. Her experience includes the mobilisation and management of major asset and condition survey projects such as at Defence Science and Technology Laboratories (DSTL) and National Air Traffic Services (NATS), the establishment and management of FM helpdesk functions (including the first FM helpdesk for Marks and Spencer) and numerous asset labour-loading projects for FM contractors bidding for opportunities. Vanessa has provided expert support to operational projects, including PFI schemes, to improve the effectiveness and contractual compliance through procedural, CAFM system and reporting improvements and automation and through familiarisation and training of FM contractor staff. Her excellent analytical and data management skills enable Vanessa to quickly assess and interrogate data to achieve the required outputs efficiently and in a well-presented format. Following a successful military career Shane has successfully transitioned into his current FM consultancy role, via an managerial operational FM role with a major FM contractor. Through his military experience, particularly in respect of logistics and training, Shane has gained exceptional organisational skills which, combined with his natural analytical abilities and operational PFI / PPP experience, lend themselves to his areas of specialist input in respect of Thomson FM projects. 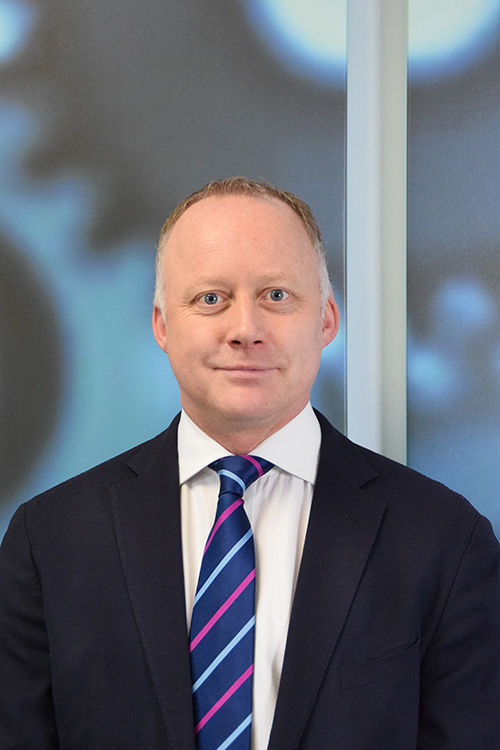 Shane’s areas of particular specialism include contractual and statutory compliance audits, operational contract FM service delivery improvements, PFI / PPP payment mechanism audits and on-going management and contract procurement support. 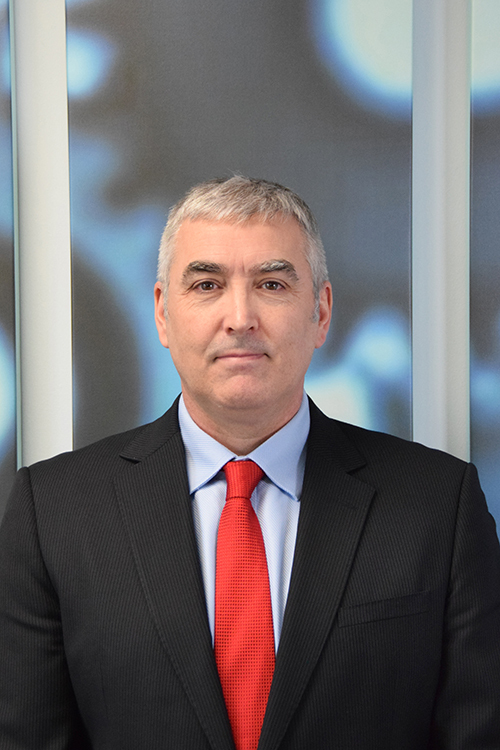 Having spent over 20 years in management positions within the FM industry, David has wide experience across a number of business sectors including public, retail, finance and industry and has also been responsible for the management of large PFI contracts in the education and healthcare sectors. David has a technical hard services background but is also experienced in managing the delivery of soft FM in a number of different environments. His extensive range of knowledge and experience enables David to lead and support many of Thomson FM consultancy commissions although, since joining Thomson FM in late 2017, he has focused primarily on contractual and statutory compliance audits, bid support and a major PFI re-mobilisation project to transition nine BSF contracts and one office accommodation PFI contract following the demise of Carillion. Having spent over 18 years in the FM industry, Rebecca has a wide experience across a number of business sectors including telecommunications and retail, and with the last 11 years being responsible for the management of large PFI contracts in the education and defence sectors. Rebecca has a hard services background but is also experienced in managing the delivery of soft FM in a number of different environments. Rebecca’s areas of expertise include contractual and statutory compliance and operational contract FM service delivery improvements. Rebecca has gained exceptional contract management and people skills which, combined with her operational PFI / PPP experience, lend themselves to her areas of specialist input in respect of Thomson FM projects. 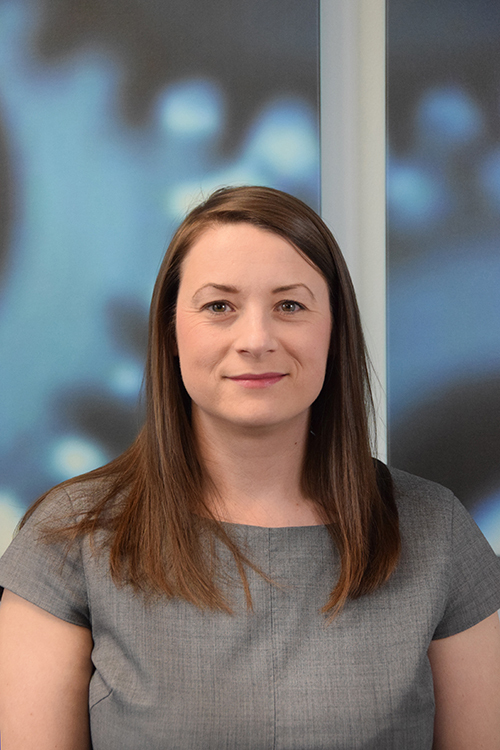 Rebecca joined Thomson FM in March 2018, and has predominantly been focused on contractual and statutory compliance support. 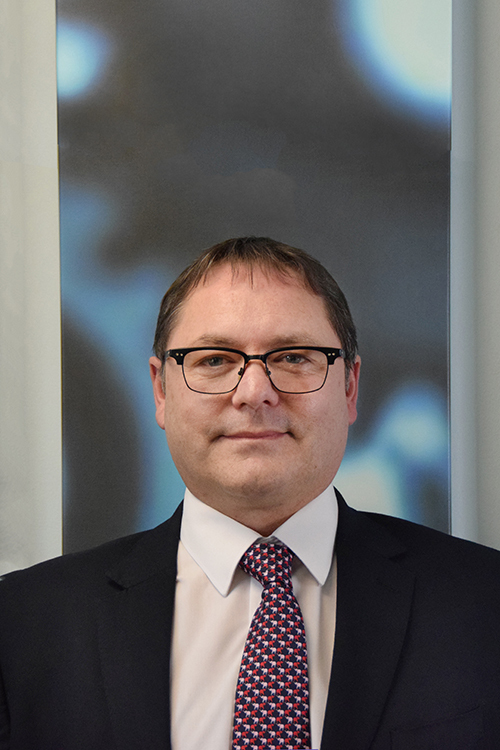 Having spent over 30 years in the FM industry, Mark has a wide experience across a number of sectors including local Authority, commercial, banking and finance, and with 10 years management experience of large PFI contracts in both healthcare and education sectors. He has a predominantly hard services background and his areas of expertise include contractual and statutory compliance and operational FM contract service delivery. He previously lectured at Salford City College covering Mechanical & Electrical Service and Maintenance. Also, having previously held Authorised Person (AP) appointments in HVAC, MGPS, LV, Mechanical and Lifts, and Responsible Person for water in both Healthcare and Education environments. Mark has a strong background in FM service delivery, having worked in the industry for over 17 years. 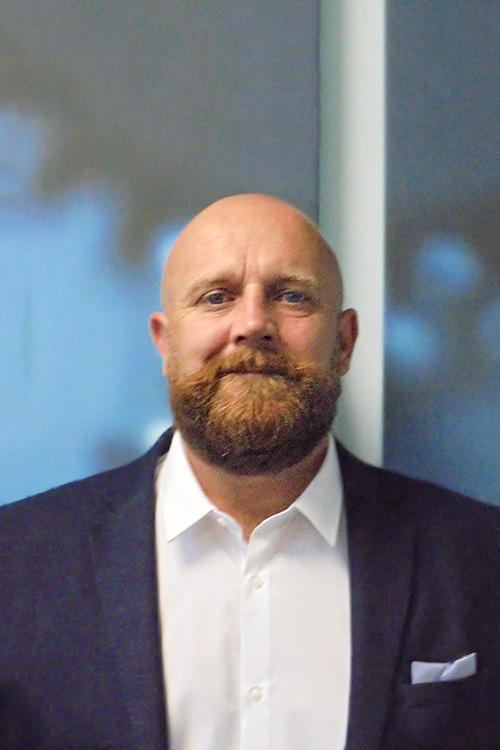 He possesses client solutions, mobilisation and operational experience across a number of FM business sectors, including central and local government, education, retail, leisure and health. 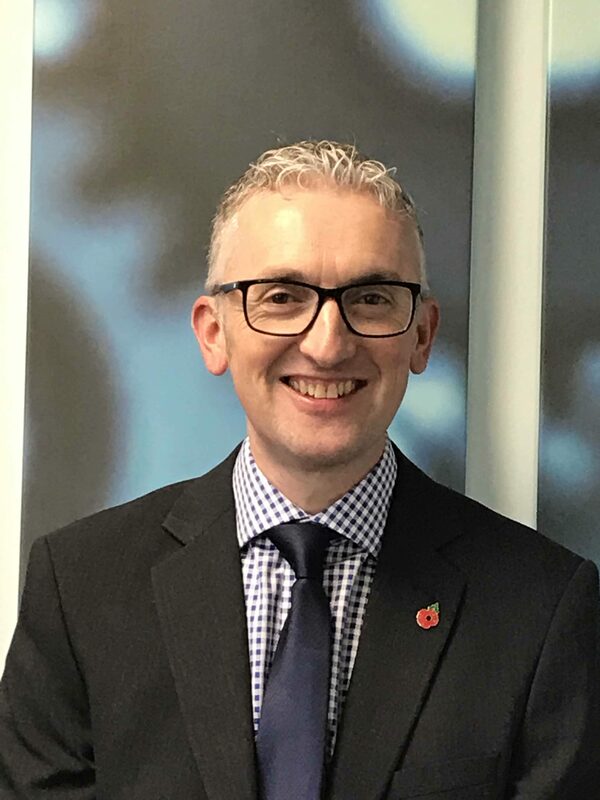 Mark is Chair of the Institute of Workplace and Facilities Management (IWFM) in the North Region and is a high profile and respected figure within the FM industry, with extensive contacts throughout the sector. Mark is responsible for organic and new business growth, client relationship management and supporting in the delivery of a wide range of FM consultancy commissions as required by our diverse client base and compiling reports and other outputs required in order to meet the clients’ requirements and expectations.